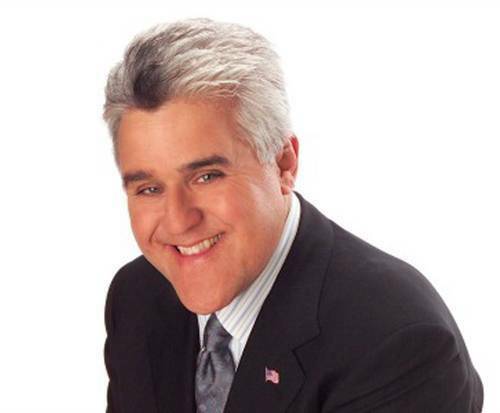 Jay Leno is not scheduled to perform in Branson this year. If you are looking for a laugh in Branson, MO, head to the Welk Resorts where you'll be able to listen to the side-splitting comedy of Jay Leno. This popular TV celebrity brings his iconic humor and talents to the stage for an unforgettable night of comedy. Known for his stint on the Tonight Show, this host is sure to put on an amazing show. Join him as he delivers hilarious pieces that will have you rolling on the floor with laughter. Born in New Rochelle, NY, Leno led a fairly normal childhood. He grew up in Andover, MA and earned a bachelor's degree in speech therapy from Emerson after completing high school. His comedy roots began growing after he founded a comedy club in 1973. His first big break came when he premiered on The Tonight Show in 1977. He went on to take minor roles in TV series and major appearances in movies like American Hot Wax , episodes of Laverne & Shirley and the leading role in Collision Course. During this time, he also made several trips to appear on Light Night with David Letterman. He began subbing in for Johnny Carson on The Tonight Show in 1987 and succeeded him to become host in 1992. He served as the host until 2009 when Conan O'Brien took over. 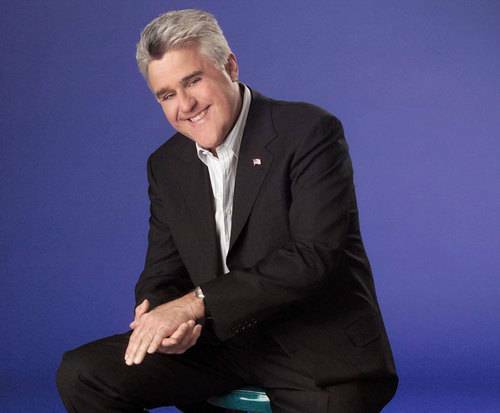 Leno began The Jay Leno Show. He returned to host again in 2010 and his last show was on February 6, 2014. After his run on The Tonight Show, he began his own stand-up comedy tour as well as having worked on a new series entitled Jay Leno's Garage. He was the recipient of numerous awards during his career, including winning an Emmy in 1995 for Outstanding Variety, Music, or Comedy Series; the TV Guide Award for Favorite Late Night Show; the 2006 People's Choice Award for Favorite Late Night Talk Show Host, and an Emmy Award for Outstanding Short-Format Non-Fiction Program for Jay Leno's Garage. With so many years of experience, a dedicated stand-up comedy fan base, and an unforgettable personality, seeing Jay Leno live in Branson, MO is definitely an experience you will not want to miss out on.